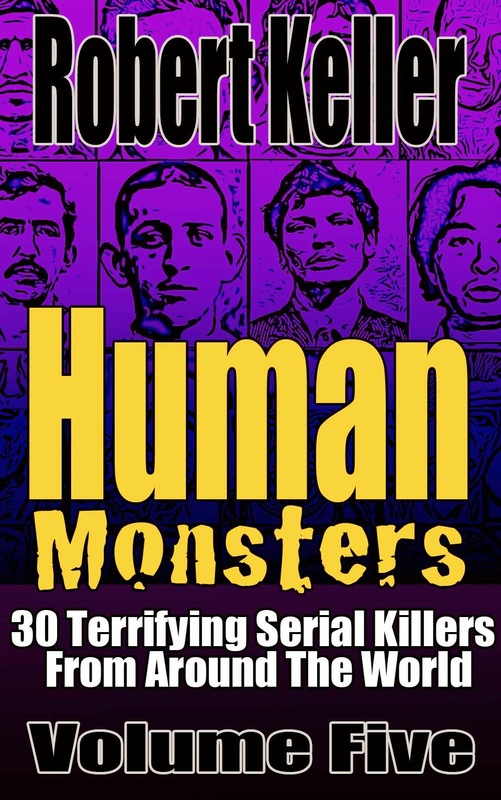 One of China’s most prolific serial killers, Huang Yong was born in 1974, in Henan, China. Not much is known of his early history as (atypical of serial killers) he managed to fly under the radar until he was in his late-twenties. Then, in November 2003, a 16-year-old boy named Zhang Liang went into the police station in Dahuangzhuang, Henan Province and reported that he’d been held prisoner and tortured. At the time, the Henan police were dealing with the mysterious disappearances of several young men from video arcades in the area, so this information should have been a godsend. Inexplicably, they refused to believe Liang. It was only the persistence of the boy's parents that eventually persuaded them to take action. 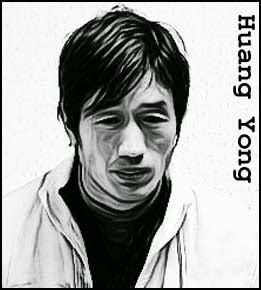 On November 23, 12 days after Liang’s escape, the police finally called on Yong’s home. There they found the table the boy had described as well as an array of leather belts and a collection of violent videos. However, it was the evacuation of the back yard that finally uncovered the extent of Yong’s murder spree. Seventeen decomposing corpses were unearthed, all of young boys and men.